Kinder Chorus open for new term registration! Come and join Kinder Chorus for its new season with rehearsals starting on 1st May 2019 – and a warm-up ‘taster session’ on 10th April 2019. The choir’s next performance, at the beautiful Buxton Opera House, will be a bumper show of choral classics including the Hallelujah Chorus, Zadok the Priest, Ave Verum, the Cantique de Jean Racine and many more well loved masterpieces. The concert will take place on Sunday 12th January 2020. 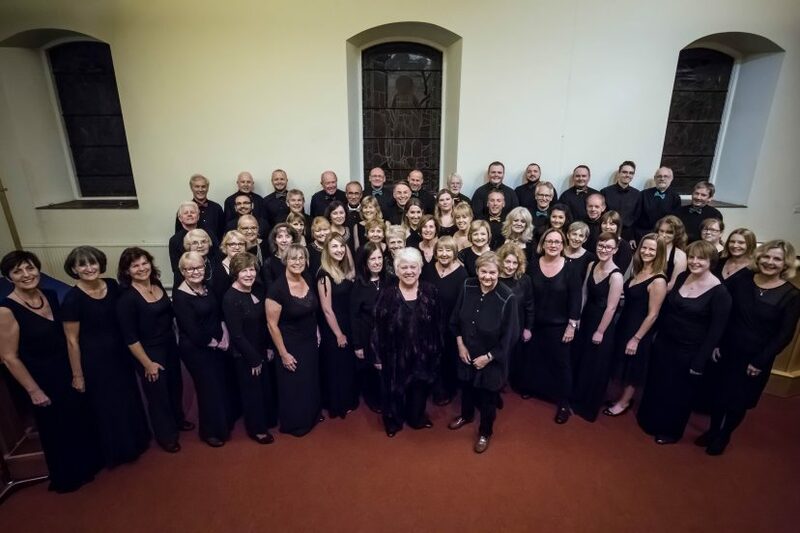 Kinder Chorus rehearsals are every Wednesday from 8pm – 9.30 pm at Whaley Bridge Uniting Church from May to July and September through to January, with breaks for summer and Christmas holidays. We would love to see new and existing members at the ‘taster session’ on Wednesday 10th April at the same venue from 7.30pm – 9.30pm. Not only will this be a chance to ‘find your voice’ it will be an opportunity to meet and socialise with other choir members. Whether you’ve sung with us before or want to join for the first time, please register for the new season now by clicking on the link below. Everyone is welcome!